You may know that D5 Creation is one of the Leading WordPress Theme Developers. The site https://d5creation.com has become very popular. It has a good Google Ranking. So, many people wants back-links from our site. We have Guest Blog Options. Peoples can take the opportunity of our Guest Blog Options. But, some People wants to game with our system. They Register in our site as a Free Member and post in our Forum with their Site Links in Content. Sometimes they use the Link in their Profile as Website. They are Spammers. We remove them from the Members' List and also remove their content immediately we find those. So, It is not possible to take advantage with Spamming. The Forum does't provide any do follow link. Anyway, we ban the Spamming E-Mails and Sites every time we find them. We are publishing the Spamming E-Mails and Sites here so that some of you may find these Spammers. 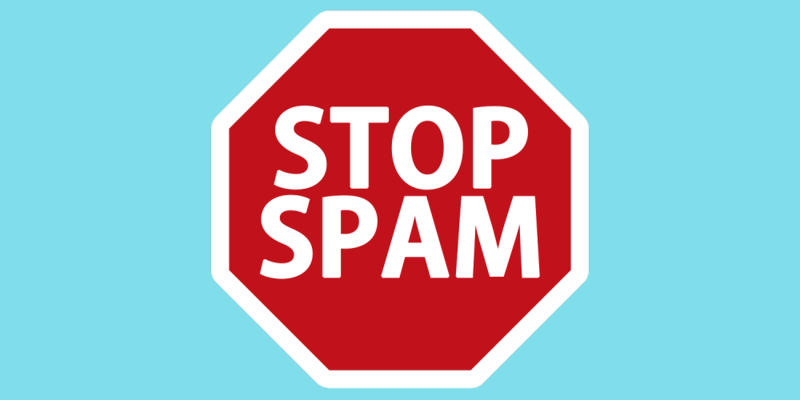 You can find some sites which can be helpful for stopping from spammers like Stop Forum Spam. Why Every eCommerce Store Should Run a Blog? Is It Possible to Run Your Own WordPress Agency with Two People? SMS Marketing or Email Marketing for Small Businesses ?